Wet open often sandy ground, ditches, swales. 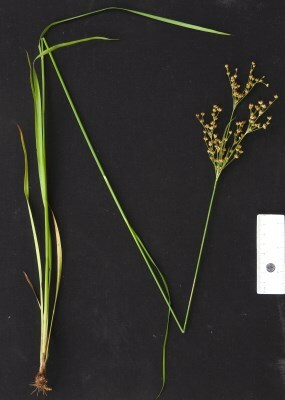 Sometimes placed under J. marginatus as var. odoratus Torr., or not recognized at all, but Michigan material at least seems amply distinct, and we continue to recognize it at species rank, following Knapp & Naczi (2008). MICHIGAN FLORA ONLINE. A. A. Reznicek, E. G. Voss, & B. S. Walters. February 2011. University of Michigan. Web. 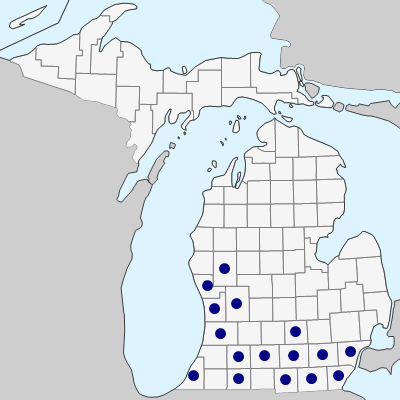 April 21, 2019. https://michiganflora.net/species.aspx?id=1502.